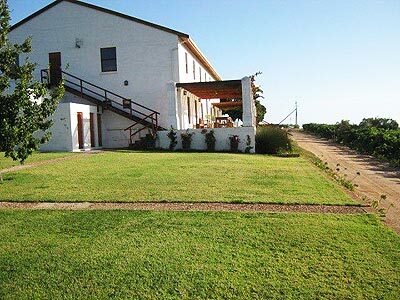 ALTYDLIG forms part of the original farm Uitsig, that was bought by John Laubser in 1933. The property is named after the beach-side home of his sister, the painter Maggie Laubser. 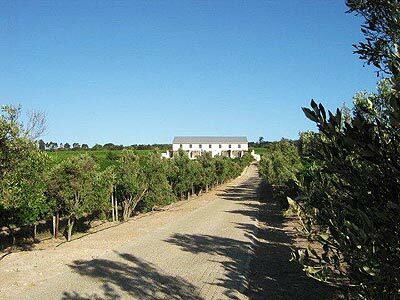 The cellar commands uninterrupted views of Table Mountain and False Bay, from where cool summer breezes maintain moderate temperatures in these Stellenbosch vineyards. When brothers Abraham and Hardy Laubser, now third generation winemakers, asked entertainer / entrepreneur Nataniël to join them in this venture, the ALTYDLIG boutique wines were born.